It would have been nice had Sega told people about this delay. 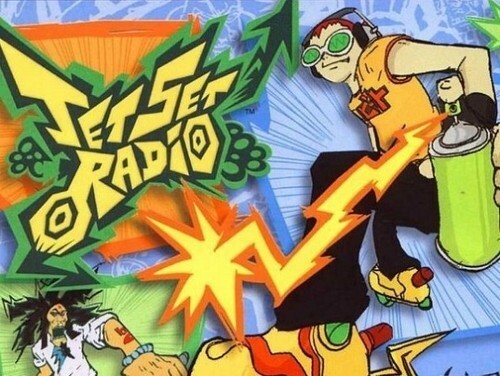 Today is October 16th, which is the day that Jet Set Radio was supposed to launch on the Vita. For some reason, Sega decided to wait until the day of to inform the public. JSR won’t be available until sometime in the future. The reason for the delay is said to be “‘due to necessary development optimizations”, stated by VG247. The new release date has yet to be announced but hopefully people won’t have to wait long. Jet Set Radio made it to Xbox 360 and PS3 last month and looked stunning with the HD gloss. Read GGN’s review to see if it’s worth a try.